Ready to learn to drive? Whether it’s your first time getting behind the wheel or if you are looking for some added tuition, X Factor Driving School can take you there. 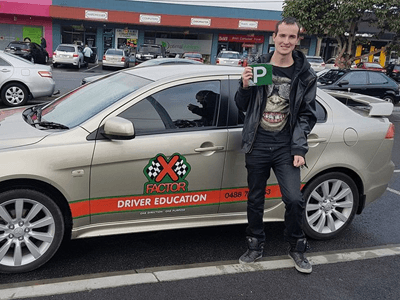 Our friendly, trusted and 100% qualified X Factor driving instructor can meet you at home or at a preferred location in the Eastern suburbs of Melbourne. 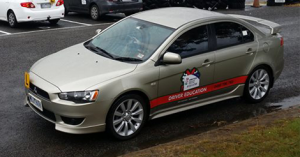 Type in Driving School Glen Waverley and you will likely find many promises from local schools to get your licence fast or even a pass guarantee. However, this fails to consider the importance of learning to drive beyond the Vic Roads licence permit test. To be a safe and competent driver, you need to learn skills that will help you learn to drive safely on the roads for the rest of your life. At X Factor, we’ve taught many students from all different backgrounds and skill levels. As a result, we developed a unique Drive for Life program that aims to teach you not only about practical skills to safe driving, but also attitudinal and behavioural components as well. And best of all we can tailor lessons based on your needs. 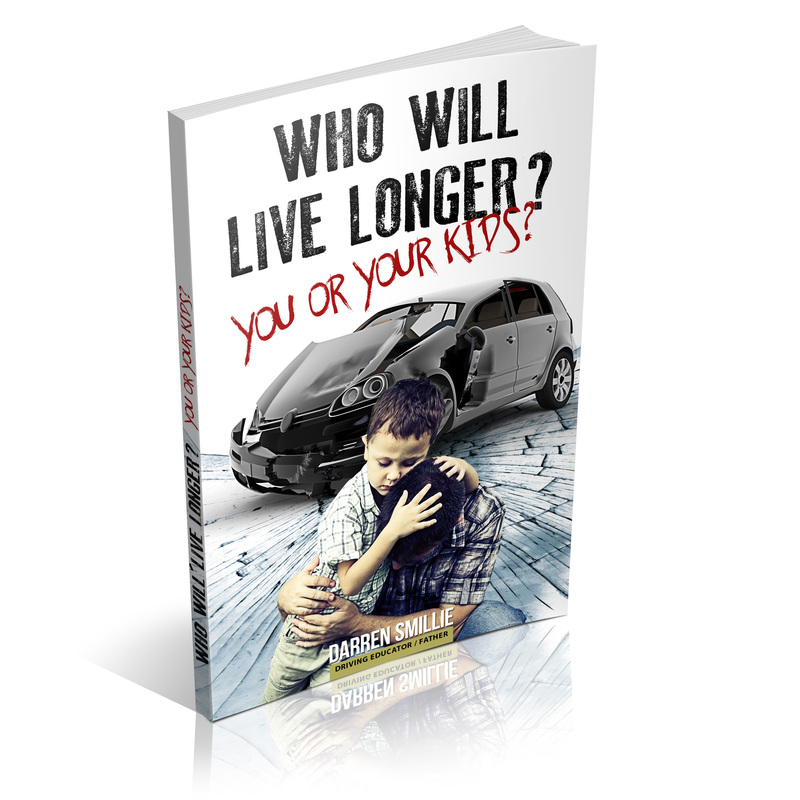 Why choose X-Factor as your driving school?